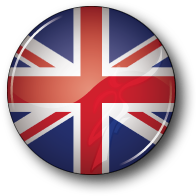 The brand new Italian company, selling High Quality Hi-Fi components and devices worldwide, was launched in november 2000. Today, it’s Core Business is the production and distribution of High Quality Hi-Fi Cables and electronics apparate. Not many other professional manufacturers can carry out such a series of checks and measurements. All the welds of our cables are made with silver alloy at least 4.2%. Try and insert one cables in your Hi-FI chain, and well you notice the difference. You will discover the NEW Frontier of Sound. 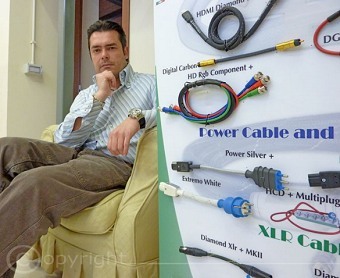 Ceo Filippelli Salvatore: Founder of the company HiDiamond (the largest company of Italian audio and video cables), wanted the image and give body to a new reality to technically great original products and design. 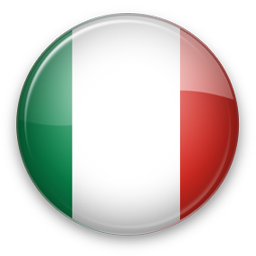 Comes from a strong experience and decided where he held the post of Director General Italy society Nextream belonging to the Group French Thomson.